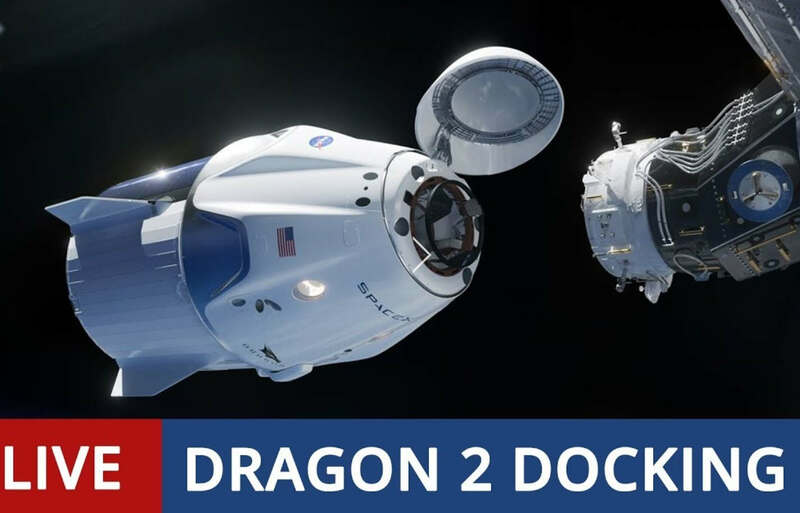 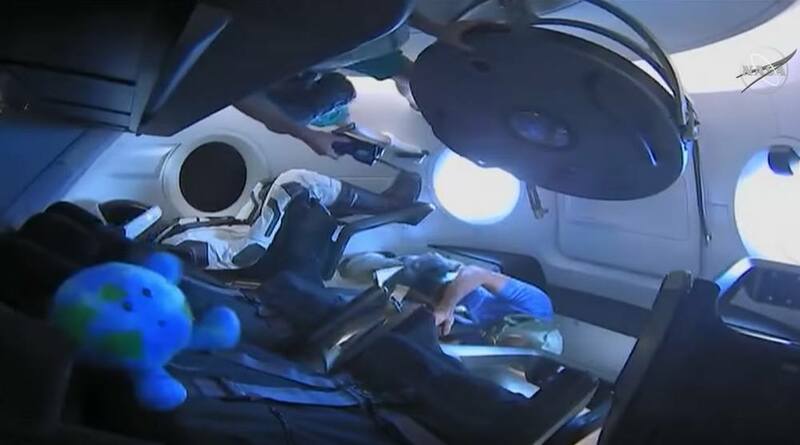 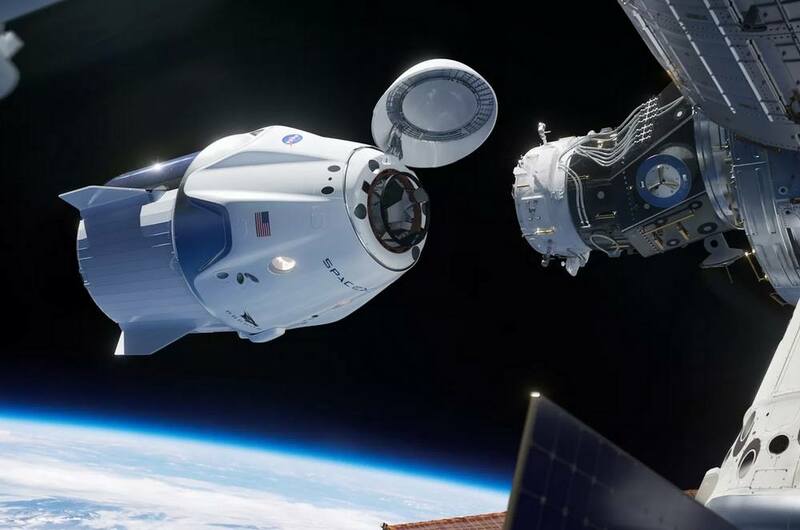 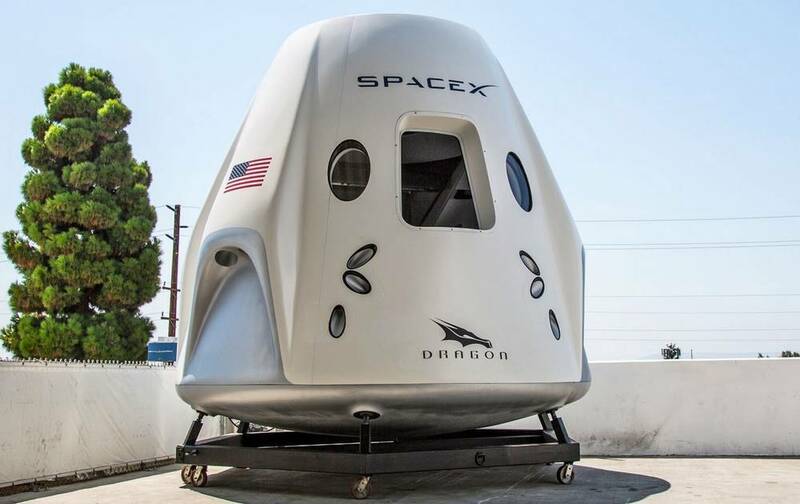 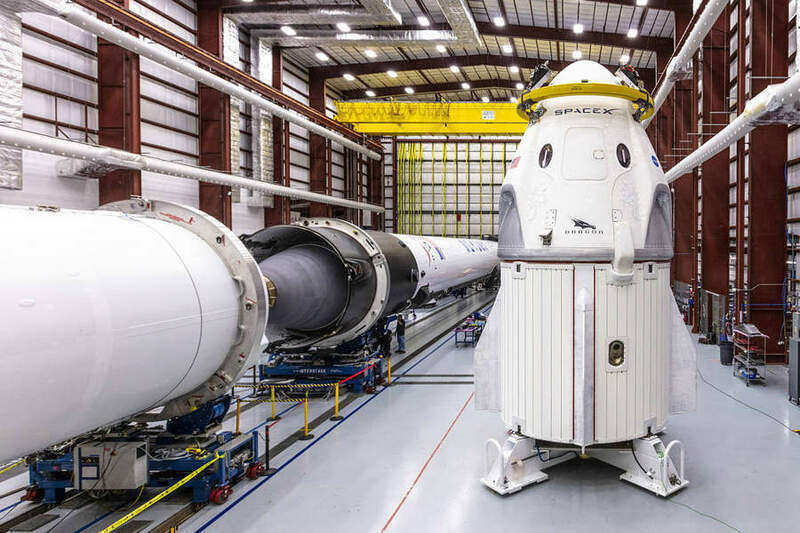 SpaceX revealed the interior of its Crew Dragon spacecraft, slated to head to the Space Station on February 2019. 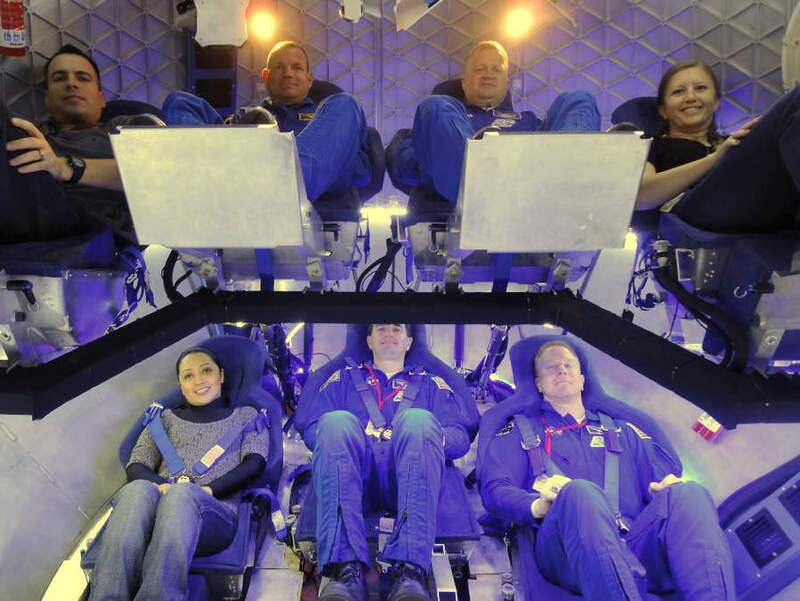 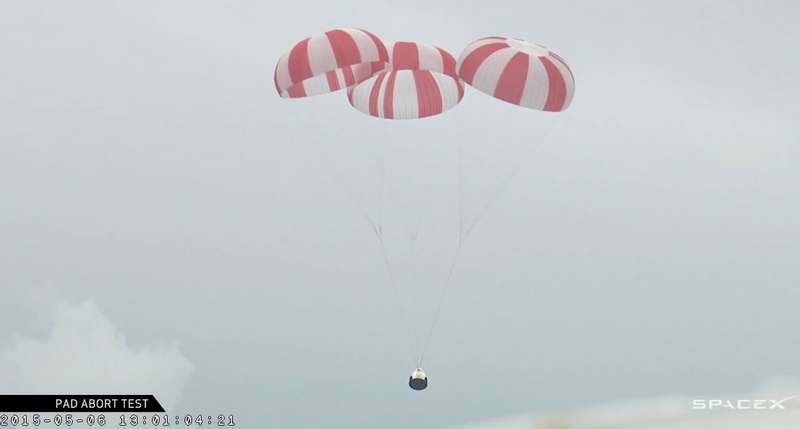 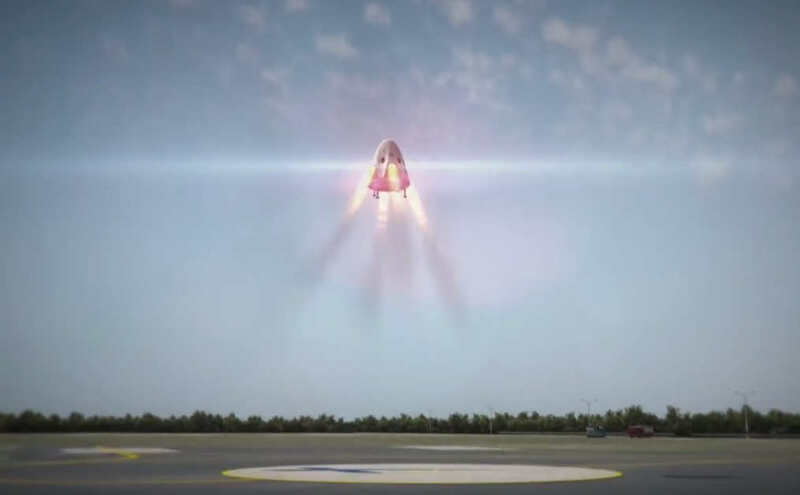 Watch how the SpaceX Crew Dragon spacecraft will fly astronauts in 2017. 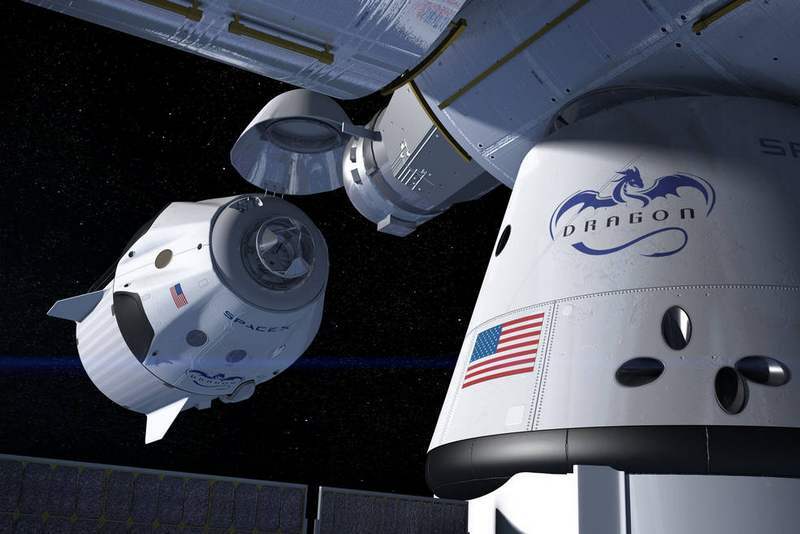 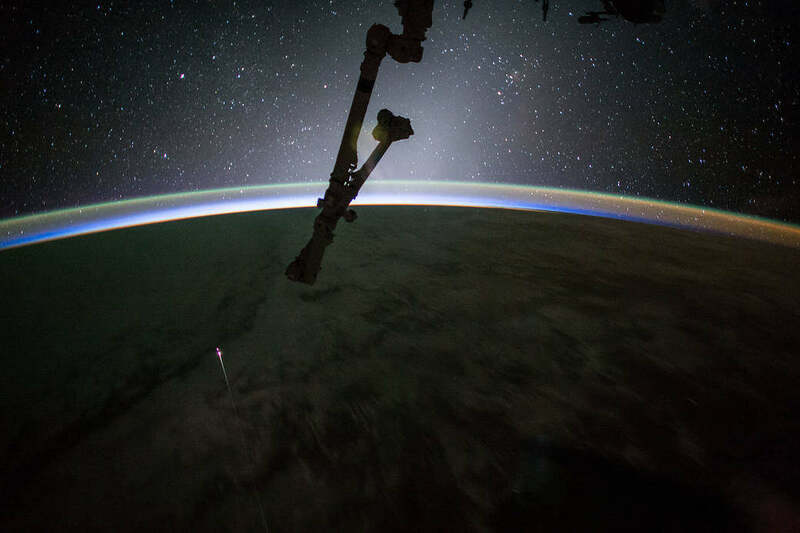 NASA Orders Second SpaceX Crew Mission to International Space Station.